Personal comfort and the cost of energy are the two most important aspects of a home’s heating and cooling systems. Scardina Heating and Cooling stays current on improvements in HVAC systems to help customers live comfortably in all seasons and without breaking the bank. 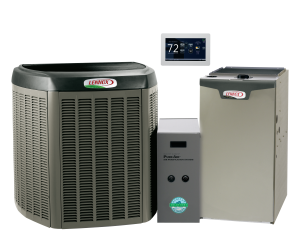 We use the most energy-efficient brands, like Trane, Lennox, Carrier and Rheem. Call us today for more information about our HVAC services in Baltimore, Annapolis, Millersville, and surrounding areas. The health of your family is even more important than comfort and cost. Air cleaners are almost essential now with dust, pollen, pollution, pet dander and bacteria in the air. Dehumidifiers for damp summer weather and humidifiers for dry winter heat may be considerations to prevent mold and mildew. Humidifiers help alleviate dry skin, sore throats and static. Wood framing, wood floors and walls may crack from excess dryness. This can all be avoided with a humidifier. The whole system performs better when the dampness and dryness are regulated effectively. Any type of system is amenable to improvements, whether it is gas, electric, heat pump or oil, and Scardina is available seven days a week to add options and check the current system. Inspections are recommended twice a year for the optimal performance of the system. Why Does My System Need Inspections? Switching from heating to cooling in spring and the opposite in fall are good times for inspections. It is a good idea to test for leaks and refrigerant levels before running the system full speed ahead in each season. We can also check the performance of the air filters and recommend appropriate replacement frequencies. 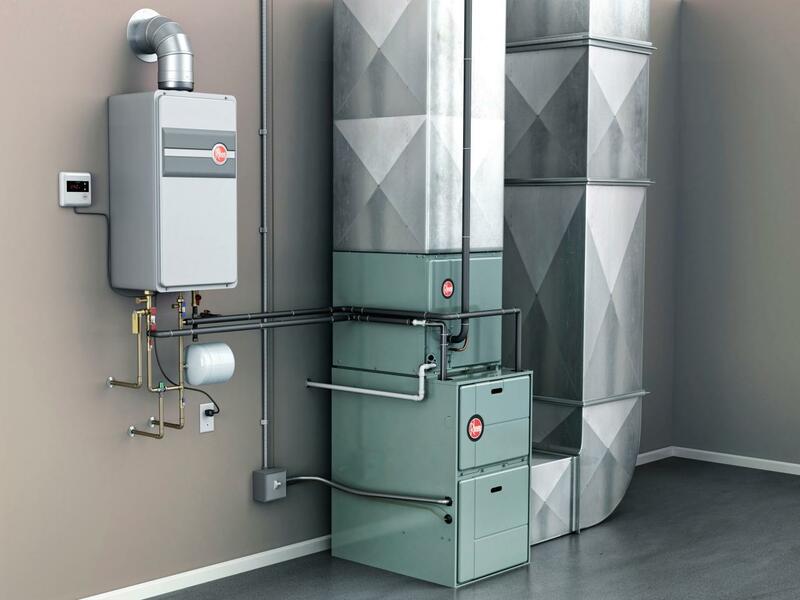 If you have an old heating and cooling set-up, we offer ways to replace it with a more energy-efficient system and give you information on how it will pay for itself with lower bills in each season. Duct cleaning can also help with efficiency and better air quality. Home generators have become a necessity with the disruptive weather patterns of the last few years. If you are in need of a home generator, contact us today! Don’t put off replacing an old system when you can put in a new system with financing. Ask us for details. If you need HVAC Inspections service in Baltimore, Annapolis, Millersville, or surrounding parts of Maryland, turn to Scardina first. Call today for your free estimate and more information —877-341-6069!